I found these cute mini white pumpkins and this foil from Heidi Swapp was just sitting in a craft box for a year. 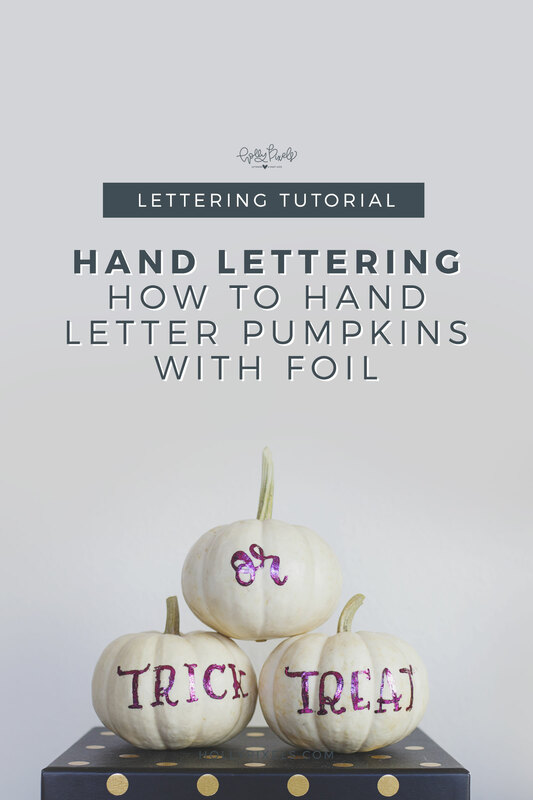 So let’s learn how to hand letter mini pumpkins with foil! For this project, I knew I wanted to hand letter on some mini pumpkins but I wasn’t sure what medium I wanted to use. I had this Minc foil from Heidi Swapp that I purchased on clearance for over a year. And, what gave me the idea to try it was when I found the Minc Toner pen. I know that you’re supposed to use this system with a laminating machine. It helps the foil adhere to the toner (can’t do it with ink). But, if I could write directly on the pumpkins with the Toner pen, why not try applying the foil and using a heat tool? This project didn’t go exactly as I had planned, but still came out sort of cute. This project isn’t perfect. Why? The waxy texture of the pumpkins makes it hard for the Toner Pen to adhere without being streaky. So you’re going to get a streaky look when you apply the foil. I also ended up simply rubbing the foil on with my fingers rather than using a heat tool. It worked much better. You can see some of the black behind the foil, but it gives it character. Next time? I’d probably just do embossing. See more of my fun hand lettering projects like this chalkboard where I used VersaChalk markers! This post may contain affiliate links noted with an asterisk*, which means that if you click on one of the product links I’ve included, I’ll receive a small percentage of the sale should you purchase it. 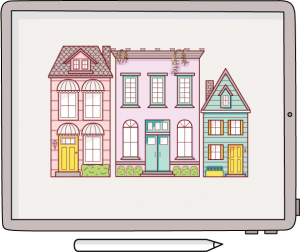 Get access to our Vault with free tools to help you grow your creative skills on the iPad. 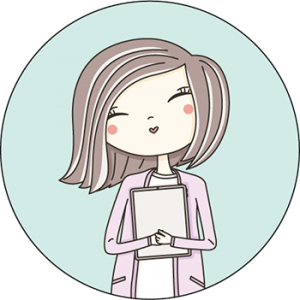 Plus, access my business resource list! EVERYONE HAS A CREATIVE SIDE. WE JUST NEED A LITTLE HELP GROWING IT. Hi! 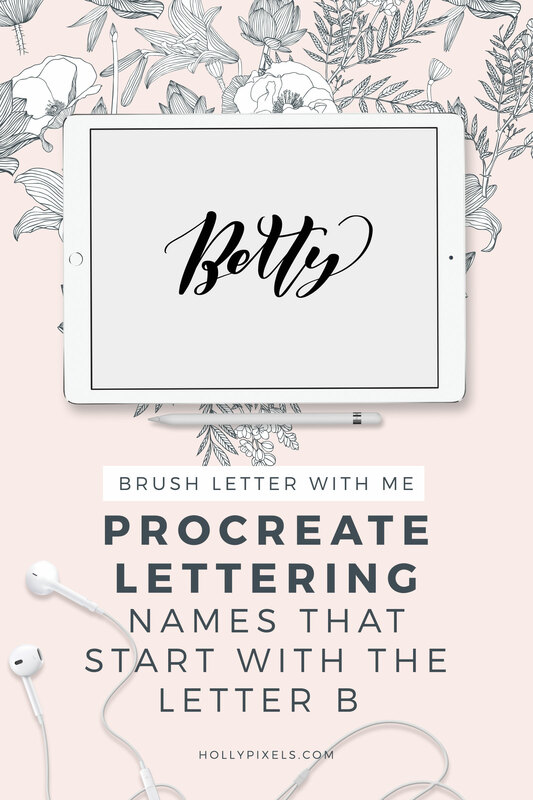 I’m Holly and I help you to become a better letterer, illustrator and digital planner with your iPad. 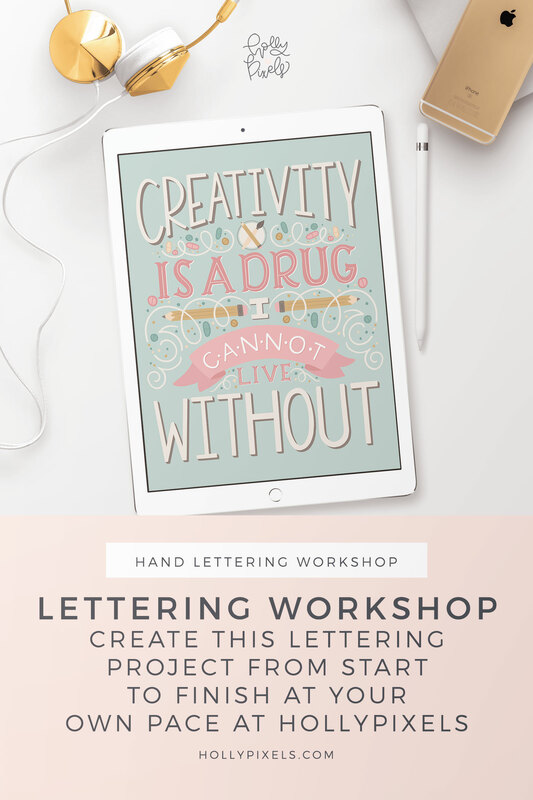 Get access to free downloads for your iPad today!